Sprinkle Superfoods — Blaire Speaker Studio. 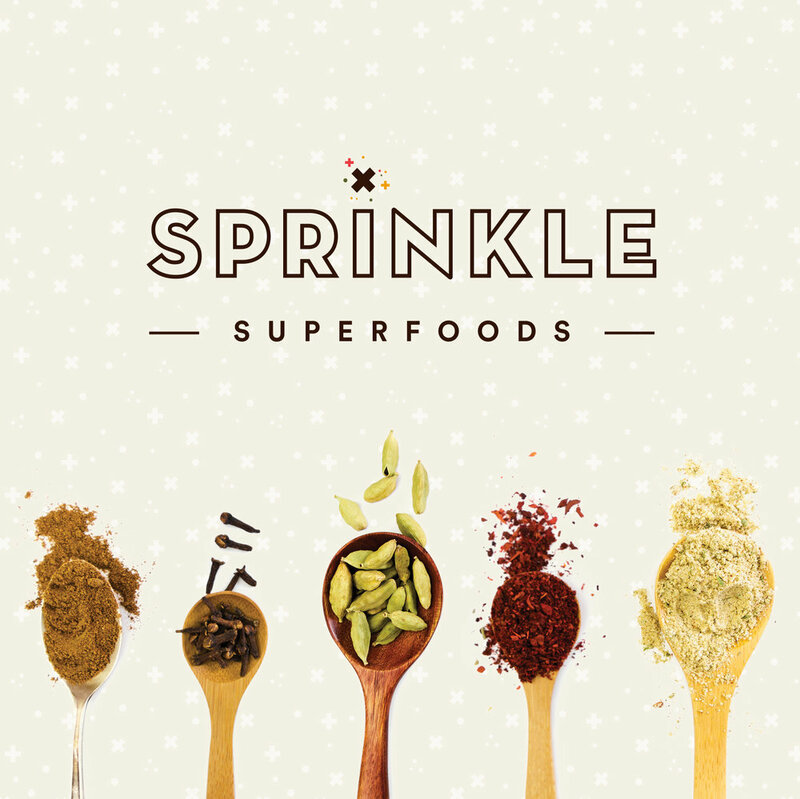 Sprinkle makes superfooding easy with timeless ingredients and recipes formulated to taste great, maximize nutrition, and easily mix in your favorite meals. I worked with the Sprinkle team to develop the brand identity and packaging design. Now Available.